If you treat cricket as you first priority more than your daily work then you must use ESPN Crickinfo app on your Tizen smartphones. 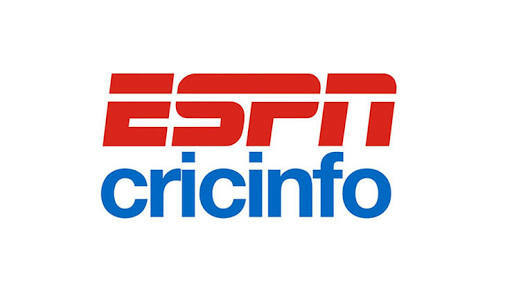 ESPN Crickinfo will let you stay updated with live scores of any cricket match. It provides you live score ball to ball with the detail information. The app is made for Cricket geeky people who always love their game, no matter they are in office or in other work. Cricket is popular game in India, Bangladesh and Sri Lanka so Tizen too famous in these countries. With the app now you can stay update with all the cricket scores. The IPL is very popular and most exciting league in India and the ESPN Crickinfo will let you provide all the live updates of IPL series. If there is cricket match in world then it will send you live score right on your screen only condition is you just put your data network on. We have some live TV apps in Tizen Store, like NexGTV and Box TV apps but they needs 3G or 4G network, and this one can show you live score in slow Internet connection. If you want to watch live cricket matches or IPL matches then you can watch on Jio TV & Hotstar apps. Hotstar may ask you for premium subscription for some series but Jio TV is absolutely free of app to use. Now get back to the app. Not only you get live scores on with ESPN Crickinfo app but also you can get detail information of any cricket player from the world. This is the IPL season and you must want to follow your favorite team and their daily activities, then you can use this app, it also ready to show you IPL scores with the latest personal player scores, team ranks and other related news. Why just current matches? It also provides you future matches of any countries and their tour to other countries, their player selection and how many matches they are going to play there. The ESPN Crickinfo is now available in Tizen Store for free and it is best app to follow your favorite teams as well as to get their current scores. If you always want to stay in touch to your favorite game Cricket then in this time this app is better. Now go into the Tizen Store and download this app on Samsung Z3 or Samsung Z1 device. You can use ESPN app on new Samsung Z2 & Samsung Z4 smartphones without any hiccups. Make sure to get live updates you must turn on internet data.